The Plain Truth: Type 2 diabetes IS reversible? Type 2 diabetes IS reversible? 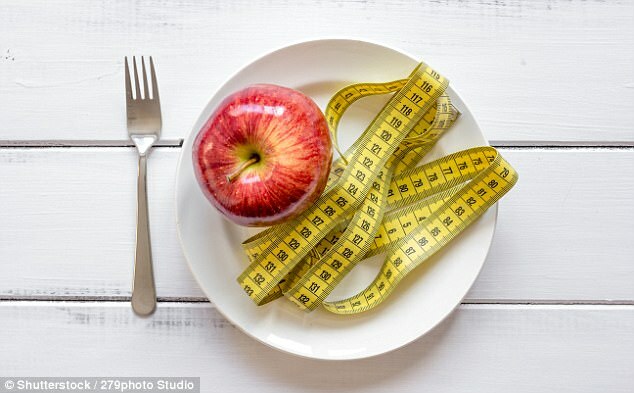 Type 2 diabetes can be reversed by going on a low calorie diet, new research shows. Consuming just 600 calories a day for eight weeks can save the lives of millions of sufferers of the preventable condition. Newcastle University scientists said that excess calories lead to a fatty liver, which causes the liver to produce too much glucose. The excess fat is then passed to the pancreas, which causes the insulin-producing cells to fail and thus causing diabetes. Losing less than one gram of fat from the pancreas can re-start insulin production, reversing type 2 diabetes, the researchers found. Professor Taylor, who has spent almost four decades studying the condition, said: 'I think the real importance of this work is for the patients themselves. 'Many have described to me how embarking on the low calorie diet has been the only option to prevent what they thought - or had been told - was an inevitable decline into further medication and further ill health because of their diabetes.